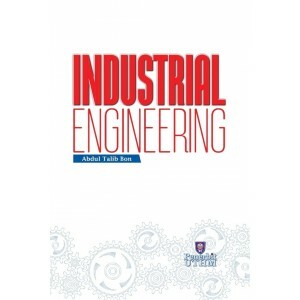 This book provides a fundamental of Industrial Engineering. It covers not only the principles and practices, but also the tools and techniques. A practical state-of-the-art approach is stressed throughout. Sufficient theory is presented to ensure that the reader has a sound understanding of the basic concepts. The book will serve the instructional needs of engineering, technology and management students in higher education institutions. It is designed as a reference or hand book for professional practitioners, including industrial engineers, manufacturing and development engineers, product designers, production managers, technical specialists, technicians supervisors and operators. The book contains five chapters. The first chapter discussed on the role of association or society in Industrial Engineering. Chapter 2 is a description of human activity systems in industrial engineering. 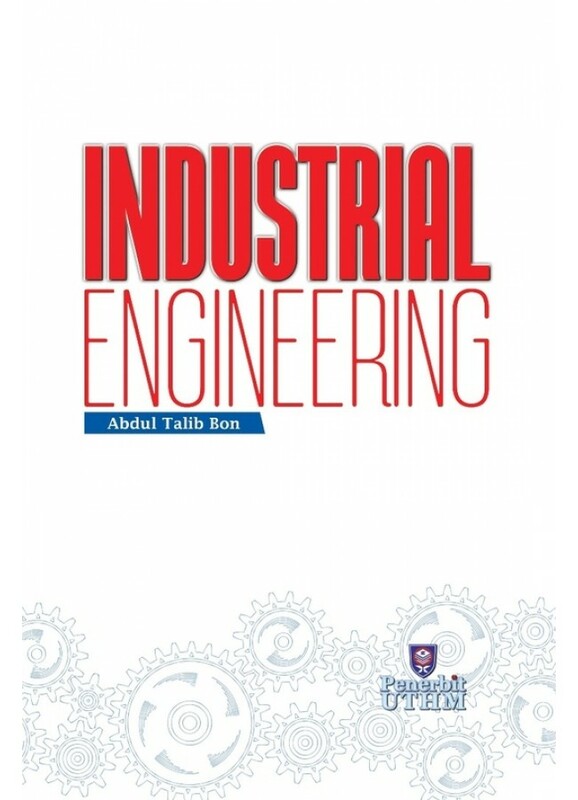 Chapter 3 contains five topics covering the work methods in industrial engineering. There are five topics in Chapter 4 that present more advanced process layout in industry. Seven topics deal with human factors in Chapter 5. The focus is on Human Factor in Industrial Engineering, although there is some discussion of Elements of Human Factors and Factors Conceptual Model. Other topics presented include Anthropometry, Musculoskeletal Disorder, Epidemiological Research Methods and Human-Computer Interaction.